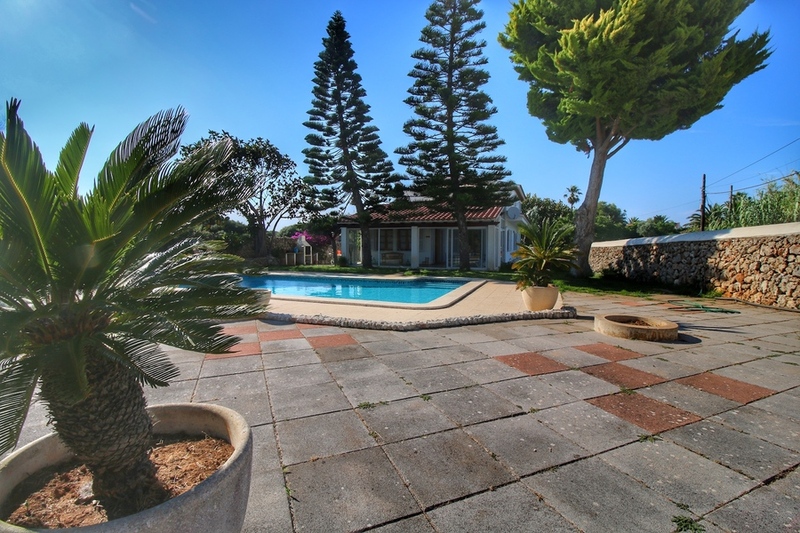 Situated in the quiet village of Noria Riera, we are proud to present this beautiful, 315m2 built country house set in grounds of 1124m2 and a few minutes drive from the popular cosmopolitan bay of Calas Fonts with all its waterfront restaurants and the towns of Es Castell and San Luis. 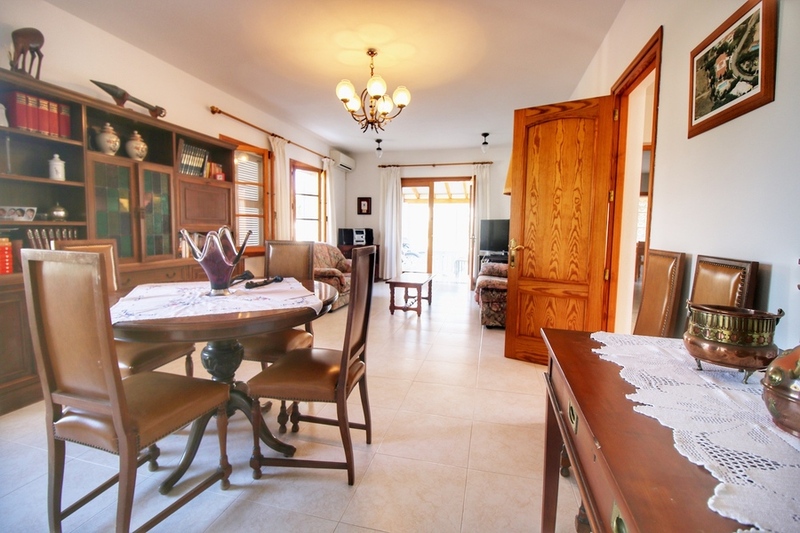 This delightful and well cared for home is set in the green countryside and rustic farmland. 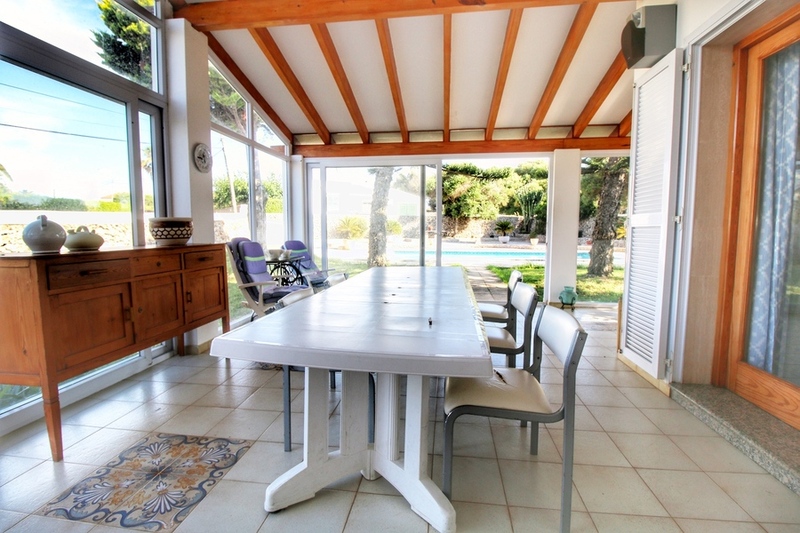 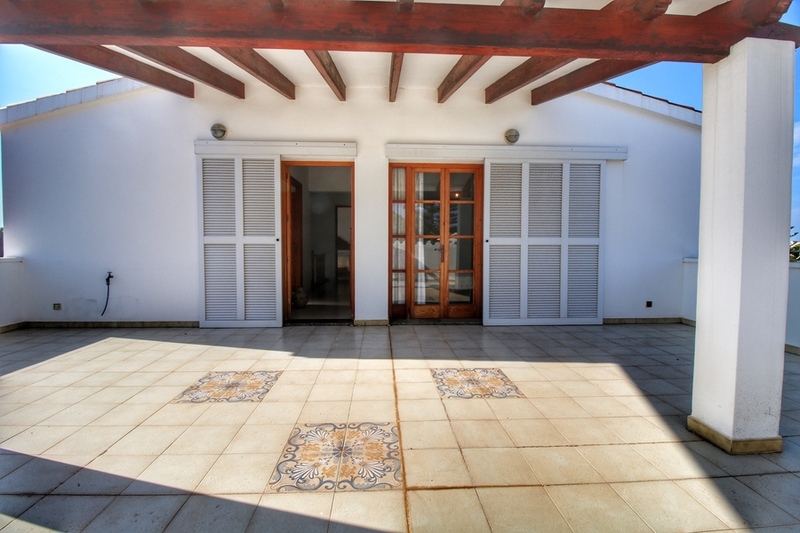 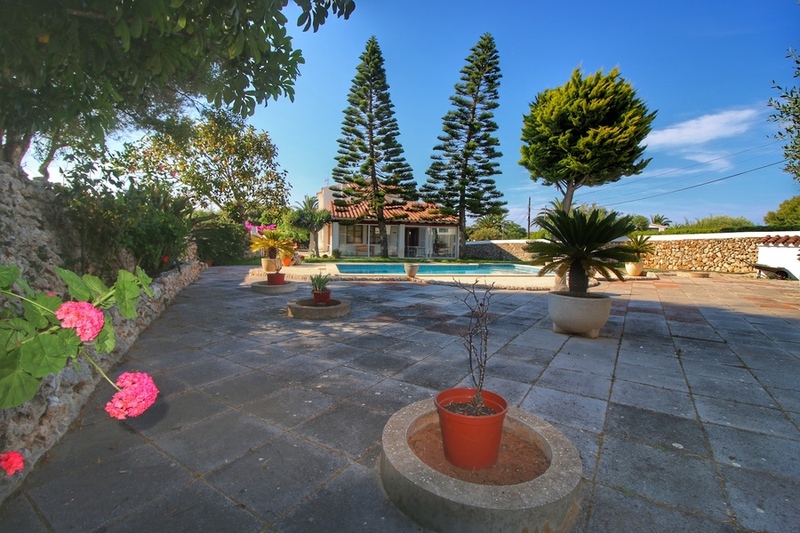 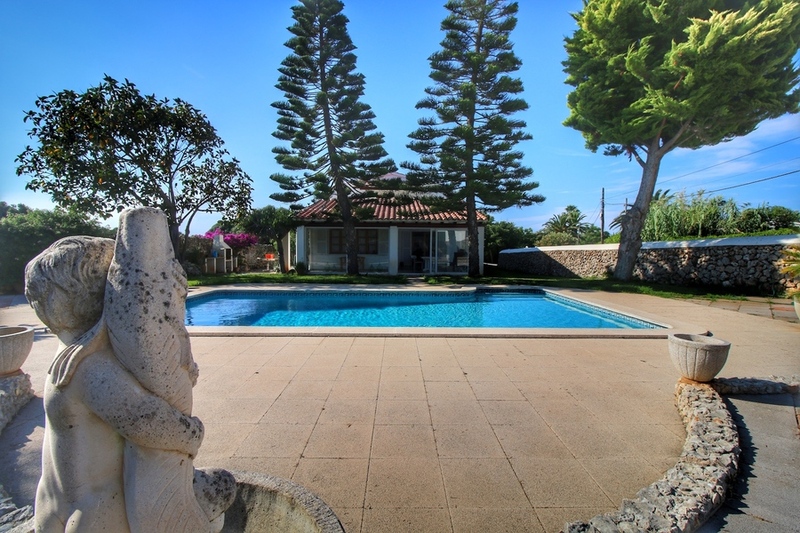 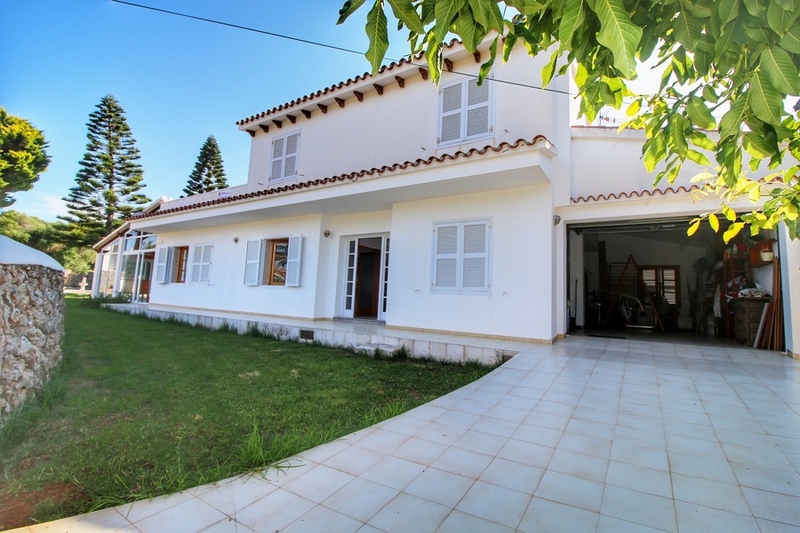 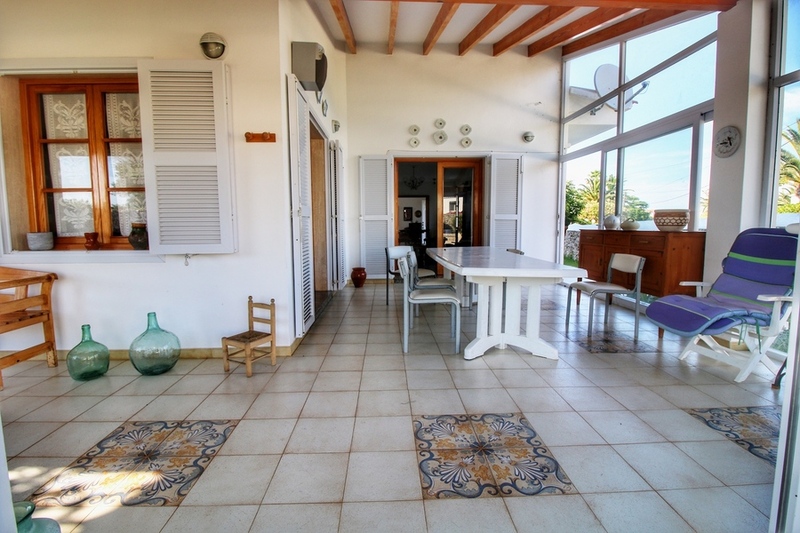 The villa is set on 2 floors plus a basement and comprises a large entrance hall, a light and bright large lounge and a grand covered terrace which is used as a summer dining room, looking out to the garden and swimming pool. 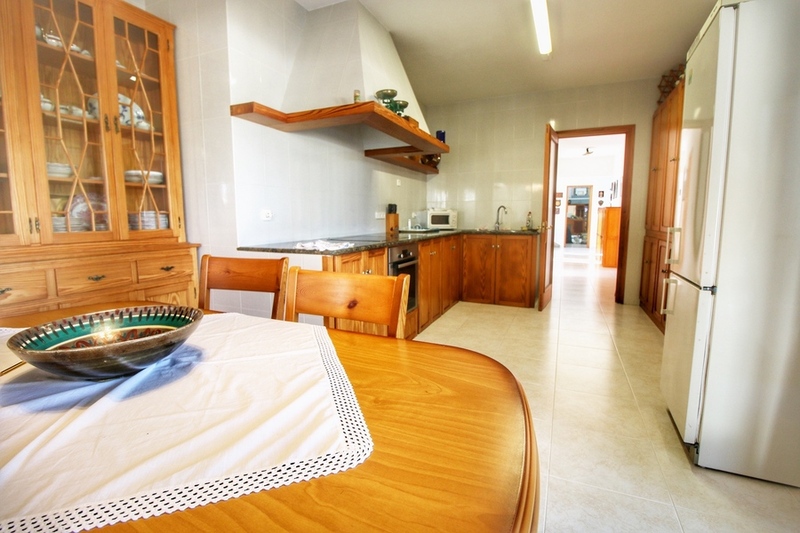 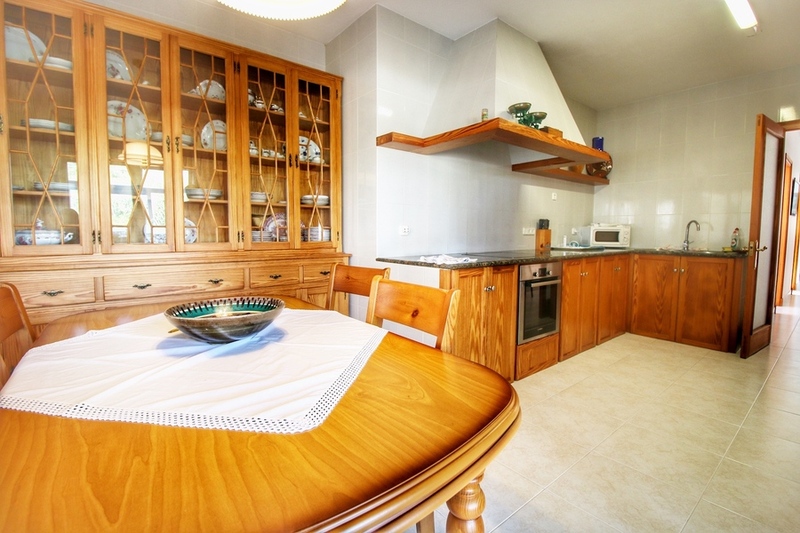 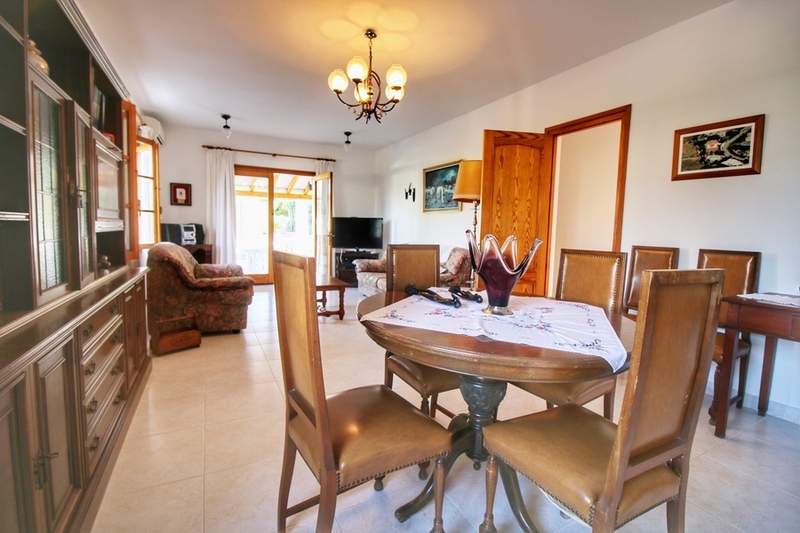 There is also a large kitchen with dining area, bathroom and bedroom. 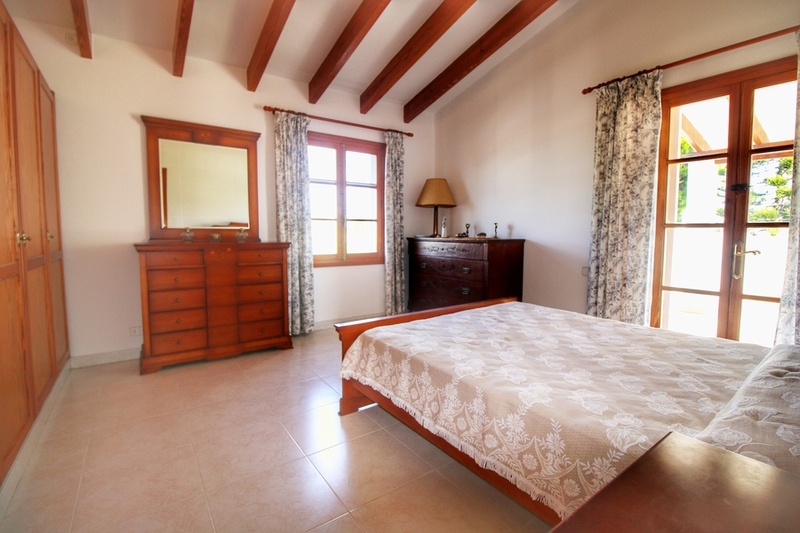 The upper floor has 3 double bedrooms and are large and bright and some have fitted wardrobes. 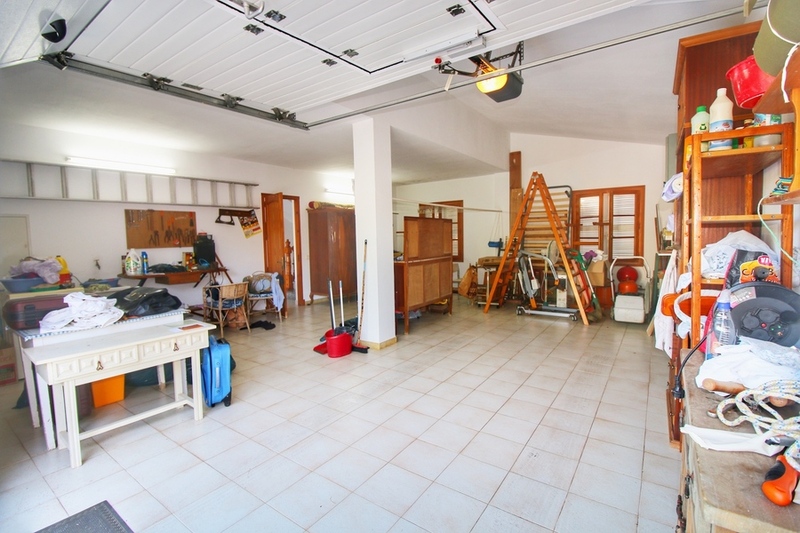 The garage can hold at least 2 cars and lots of storage. 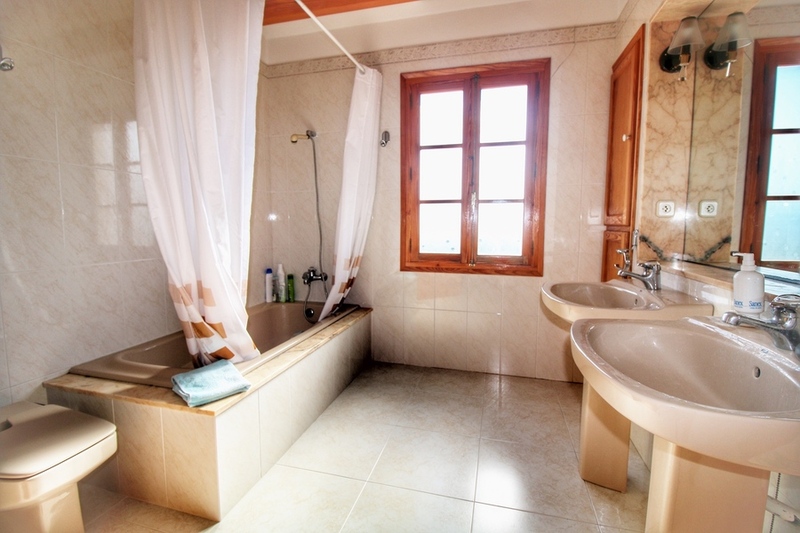 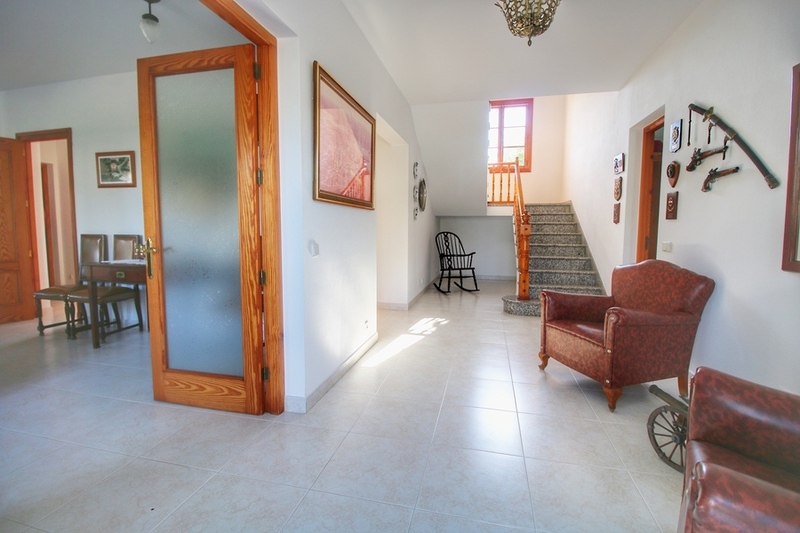 The house has oil central heating and air-conditioning in the main room. 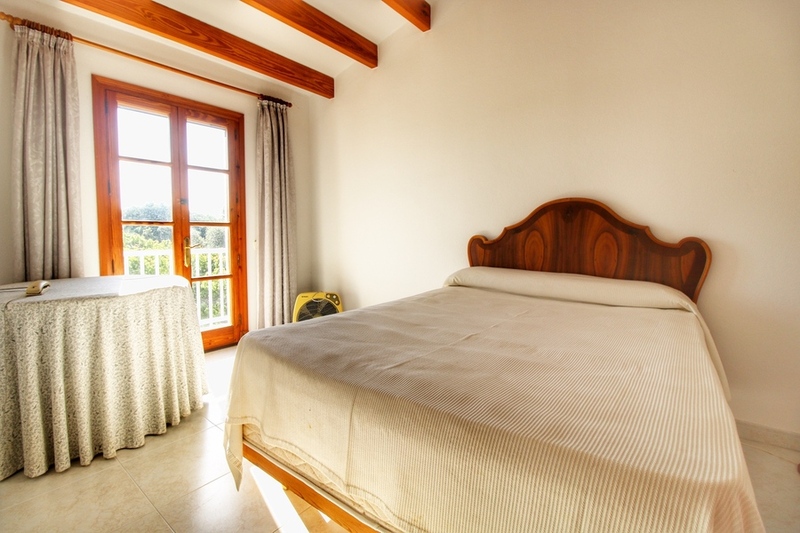 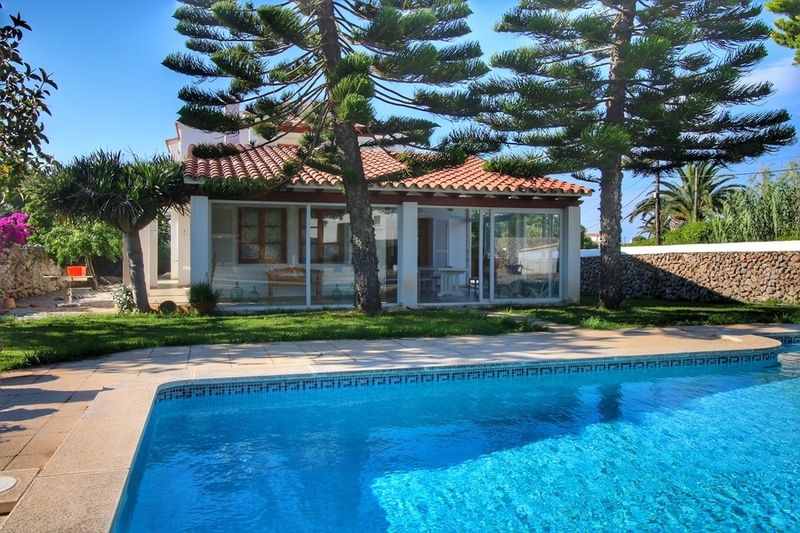 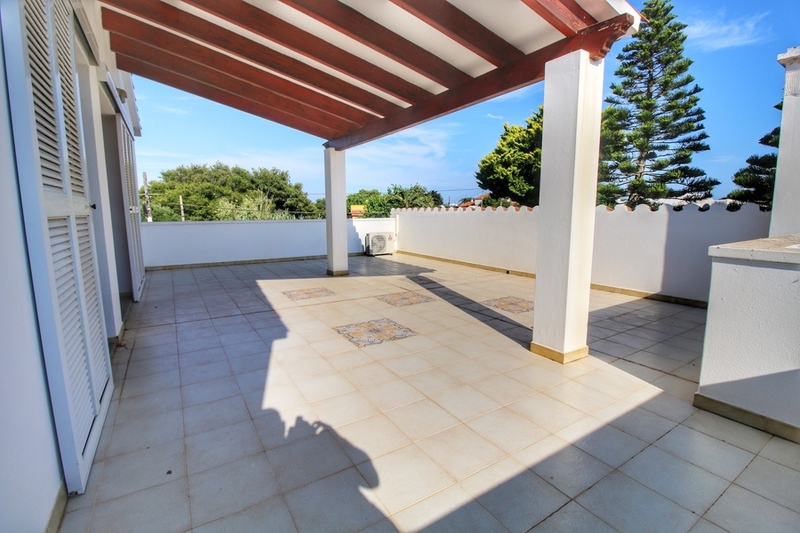 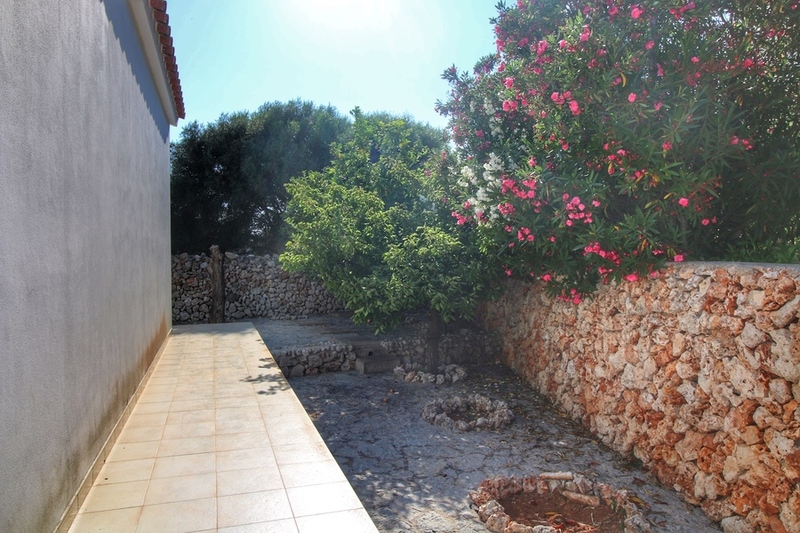 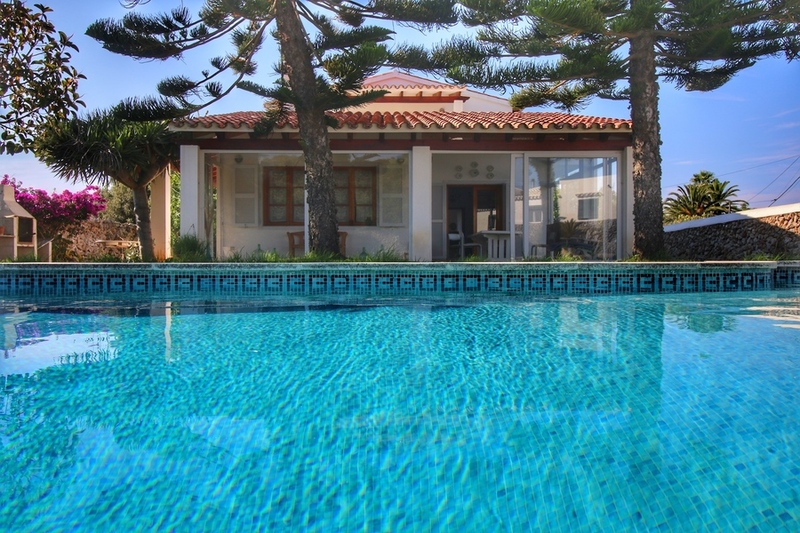 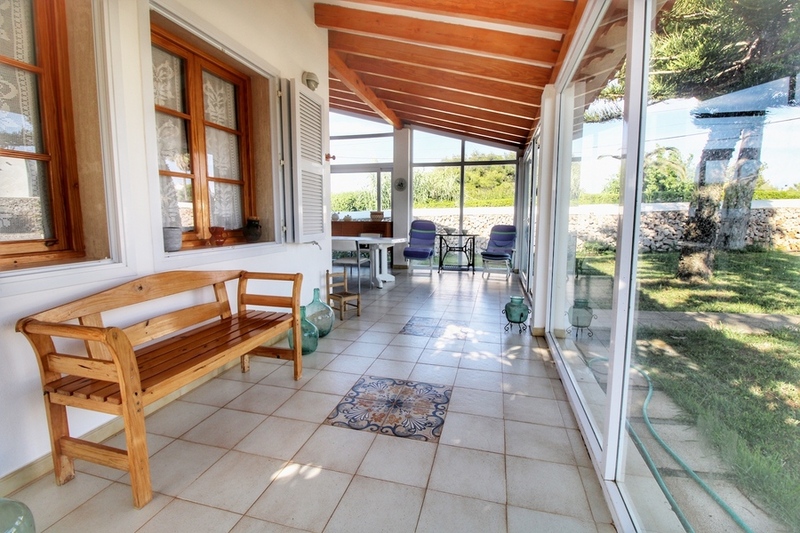 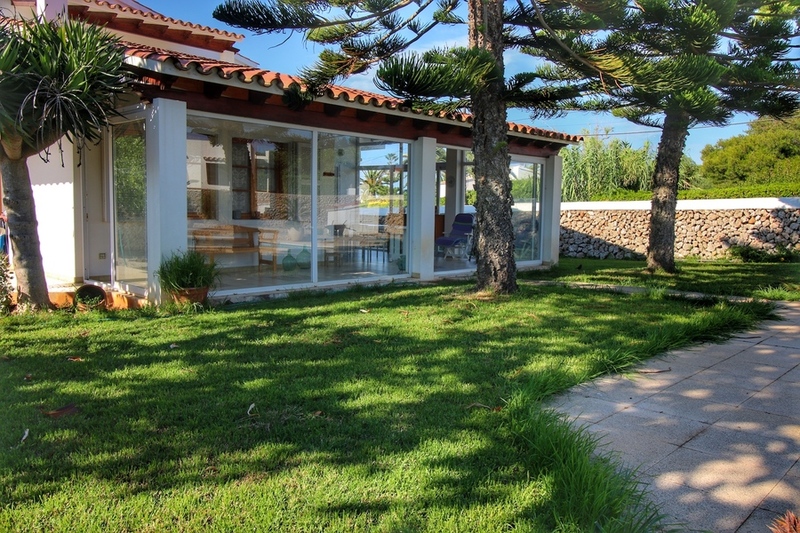 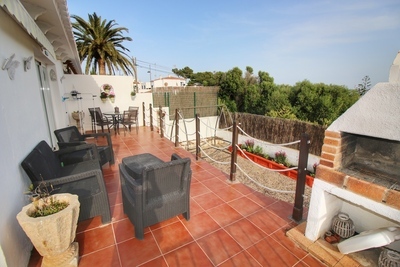 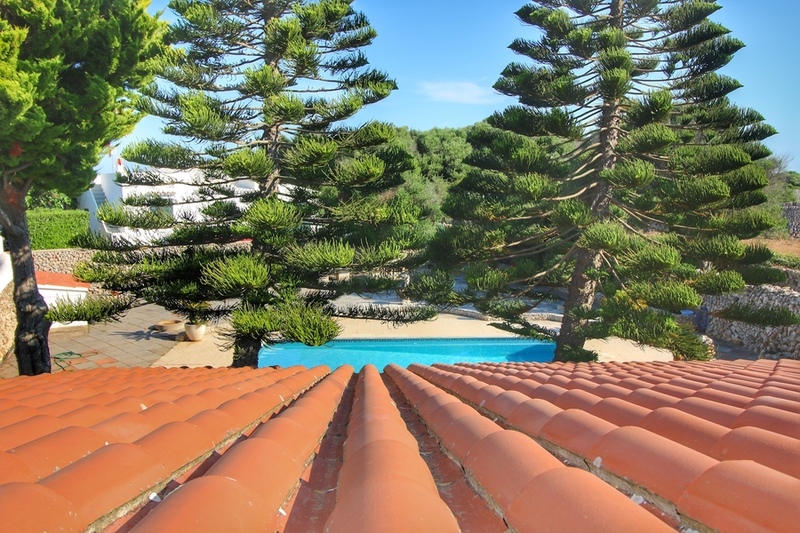 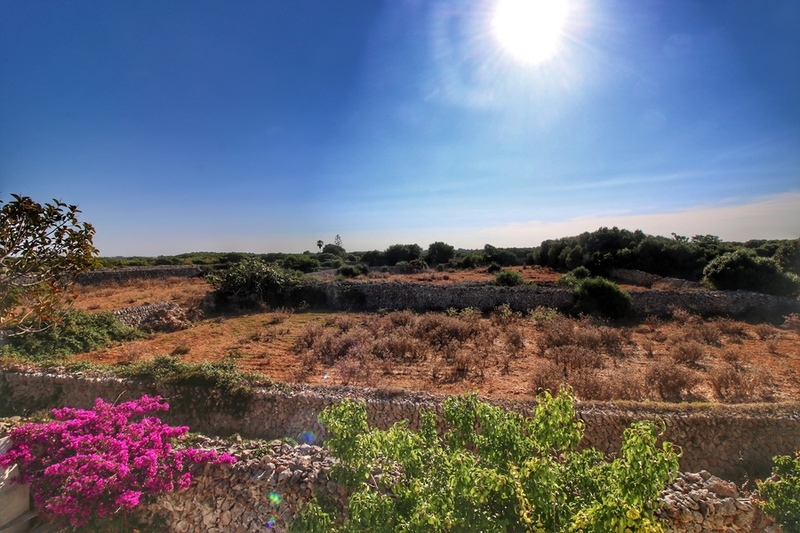 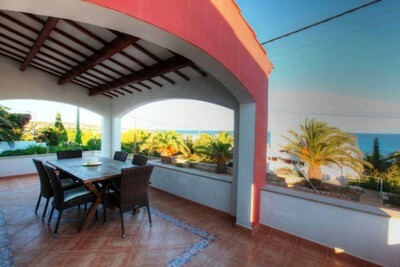 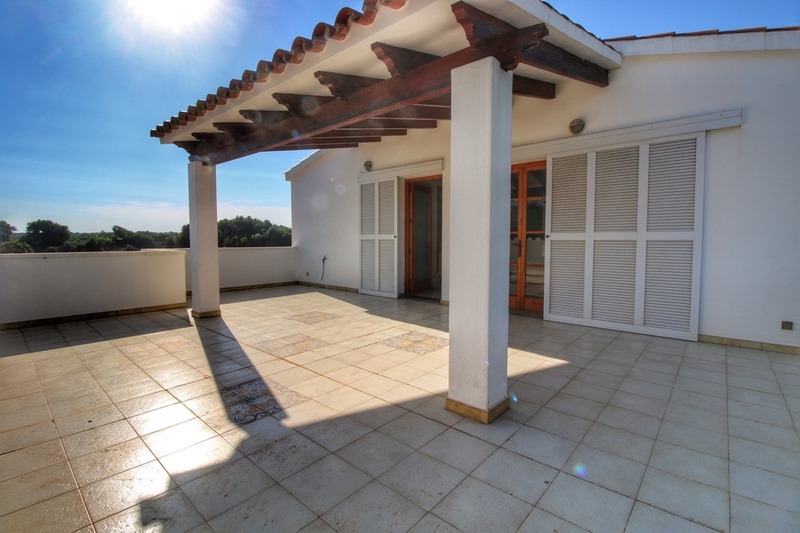 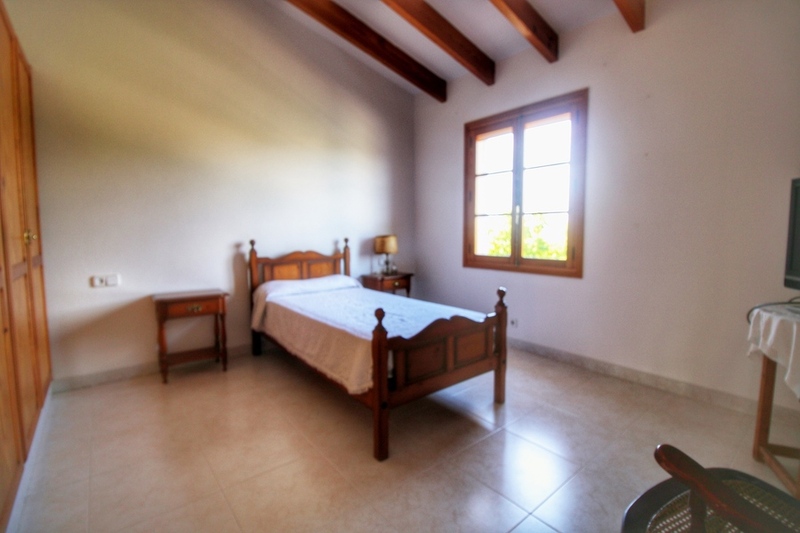 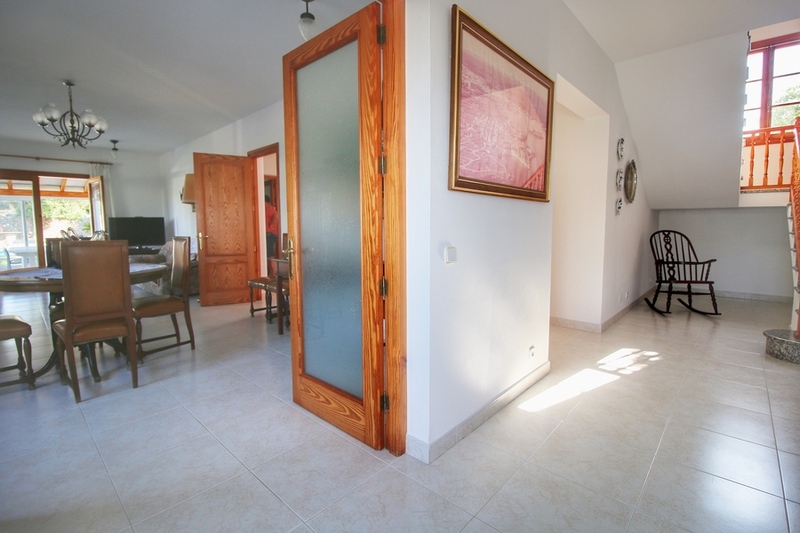 The property has Menorca walls surrounding the villa making it very secure and perfect for young children and pets! 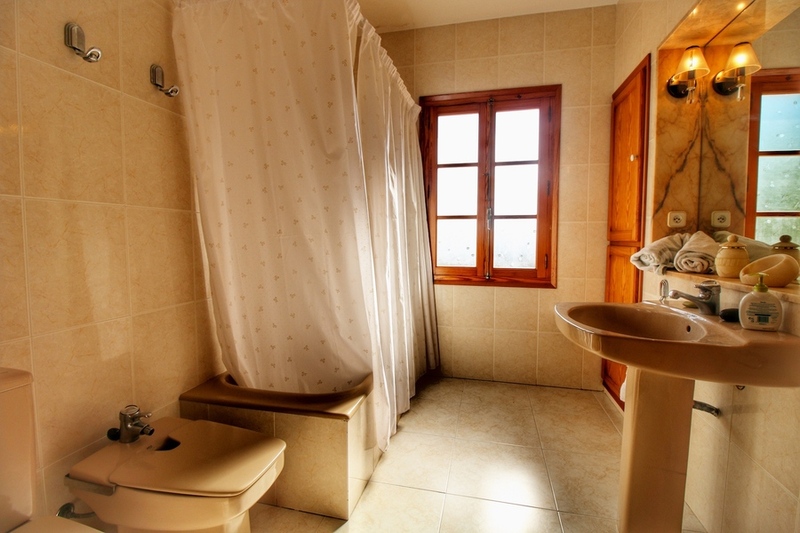 The basement has an area which allows new services to be fitted. 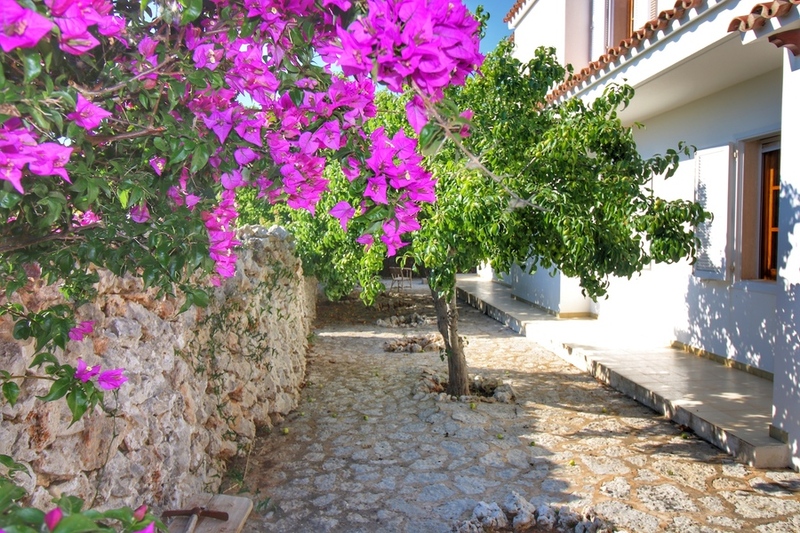 House water is via the village well and is very cheap. 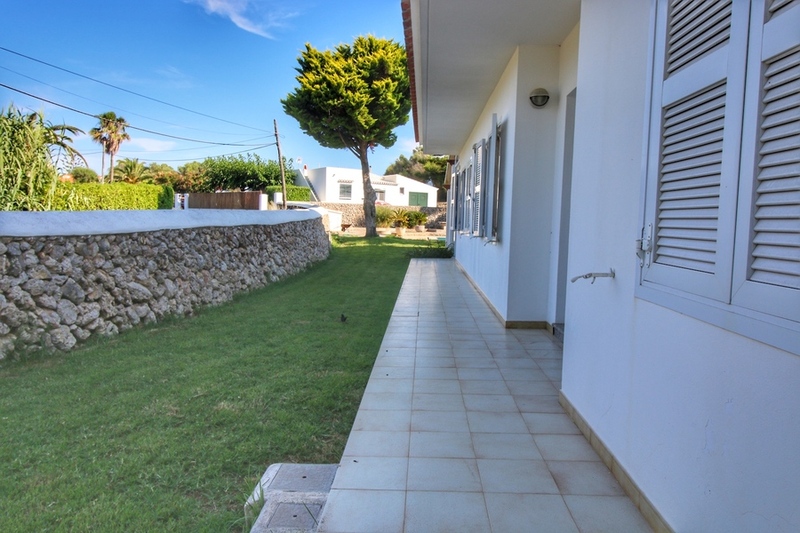 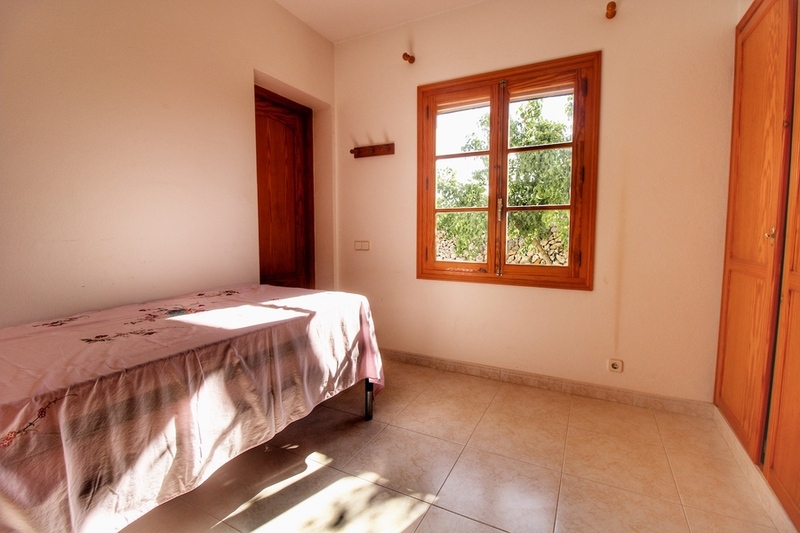 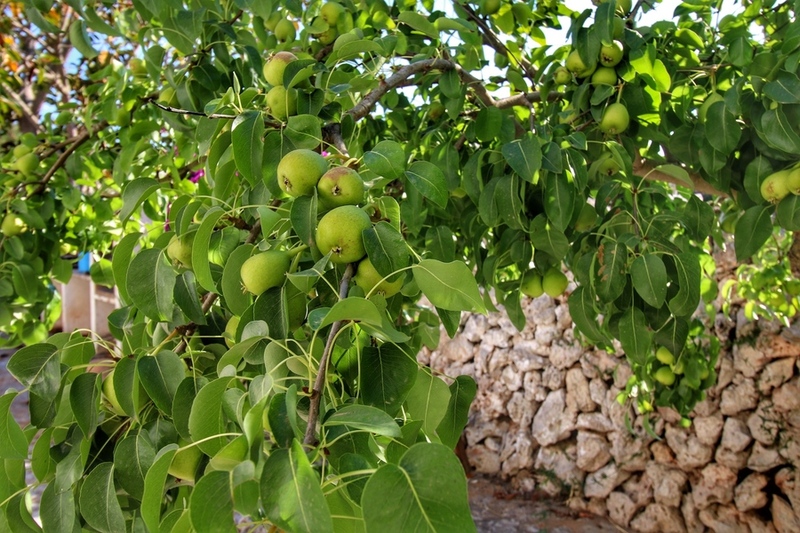 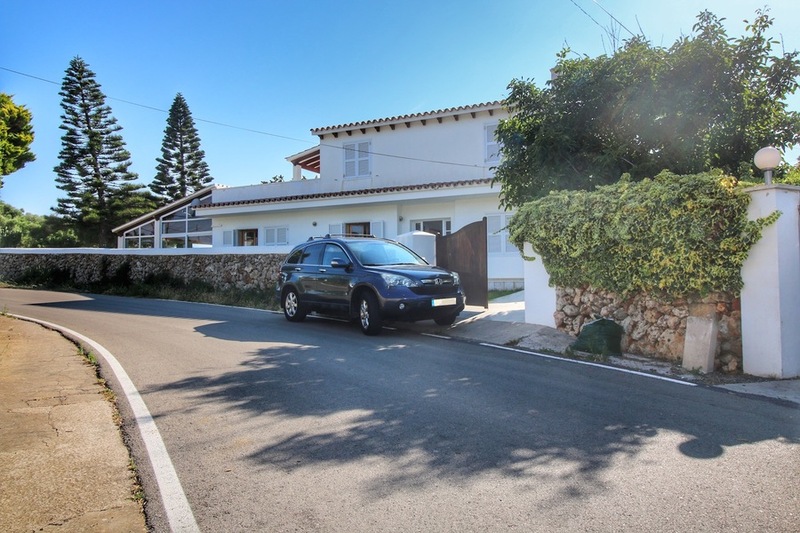 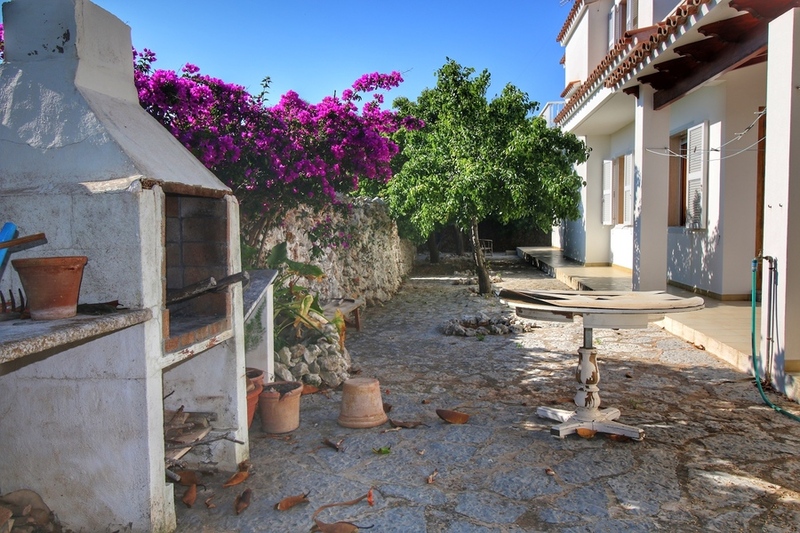 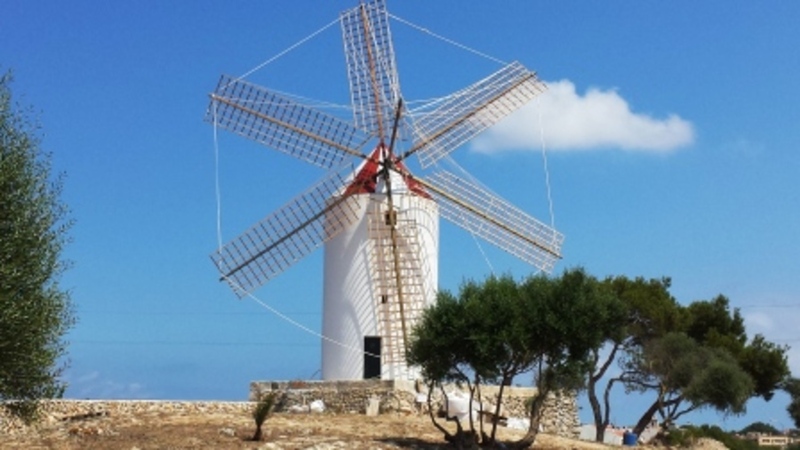 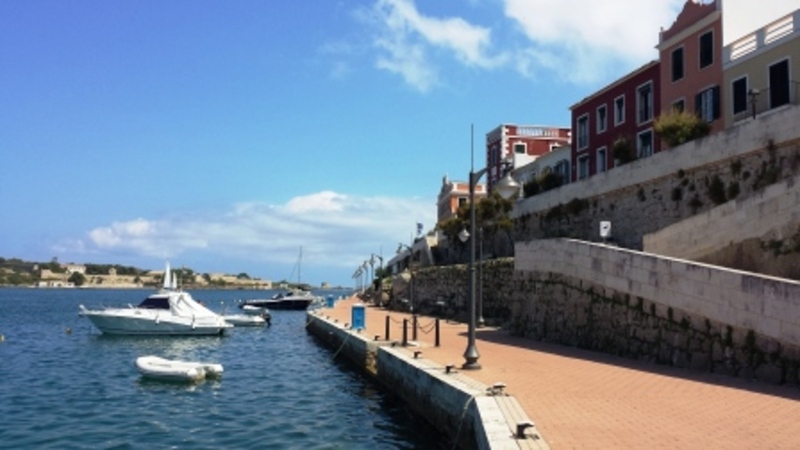 This is without doubt one of the nicest villages in all of the south-east of Menorca and is an unmissable opportunity to enjoy a beautiful house in the tranquility of the Menorcan countryside near all services. 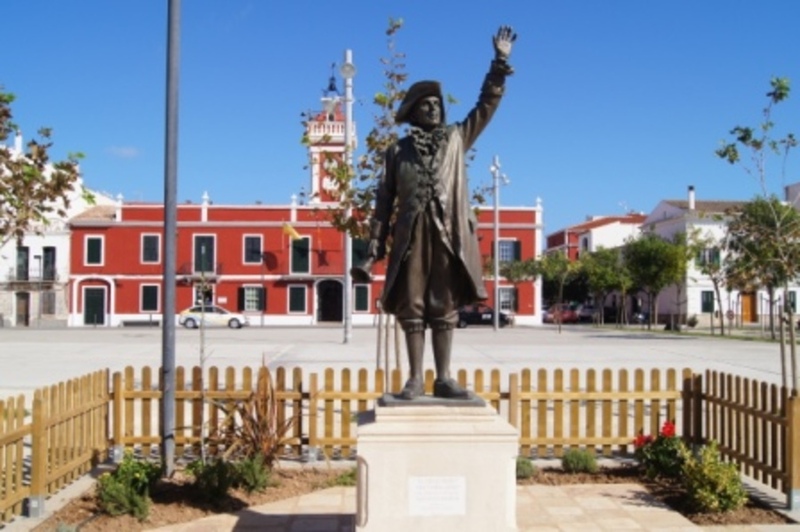 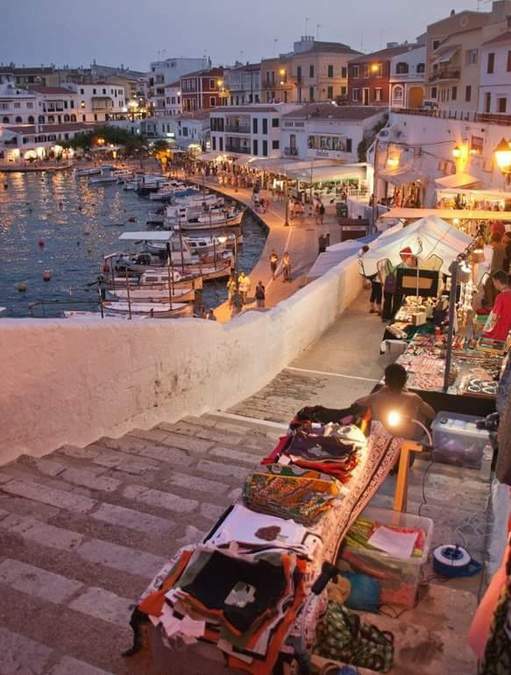 The Capital, Mahon, is a 10 minute drive and the airport is 15 minutes.